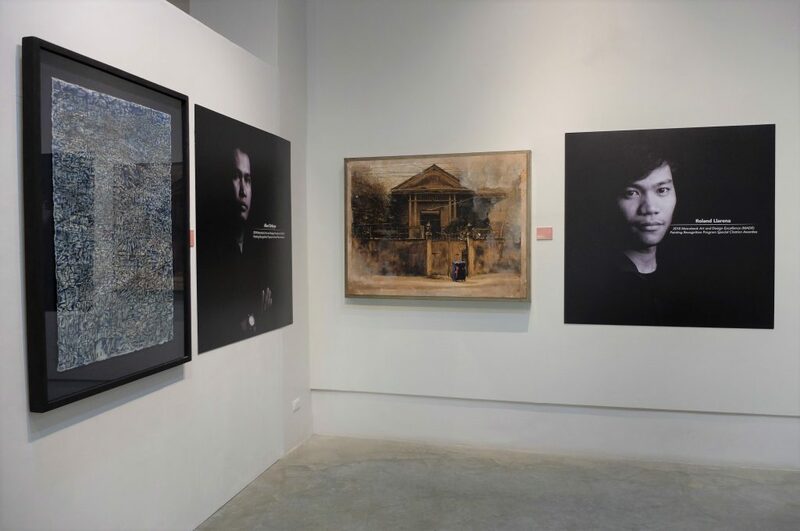 The Metrobank Foundation, Inc. (MBFI), in partnership with Megaworld Foundation, opened the “Art MADE Public: Icons MADE” exhibit last March 14 at the Iloilo Museum of Contemporary Art (ILOMOCA) in Iloilo City. 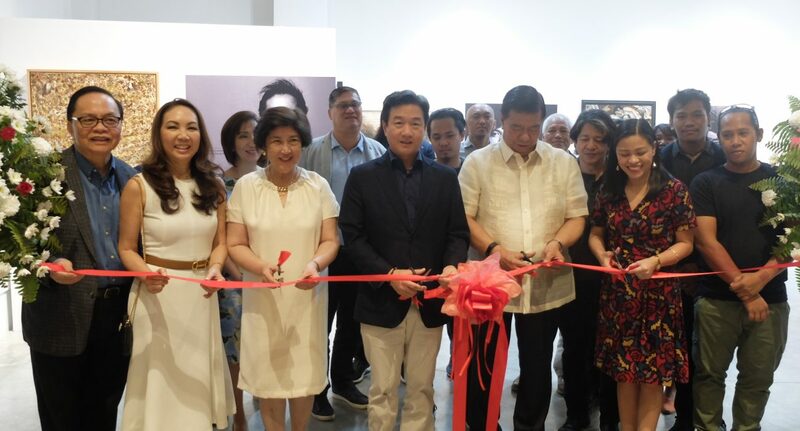 Serving as a triumphant homecoming, the Icons MADE exhibit showcased the winning works of six Ilonggo Metrobank Art & Design Excellence (MADE) awardees. Joining the 2018 MADE grand awardees Noel Elicana and Alex Ordoryo, 2018 special citation recipient Roland Llarena, 2017 MADE grand awardee Paul John Cabanalan, 2009 2nd prize winner Leoniel Cerbas, and 2007 grand prize winner Harry Mark Gonzales. 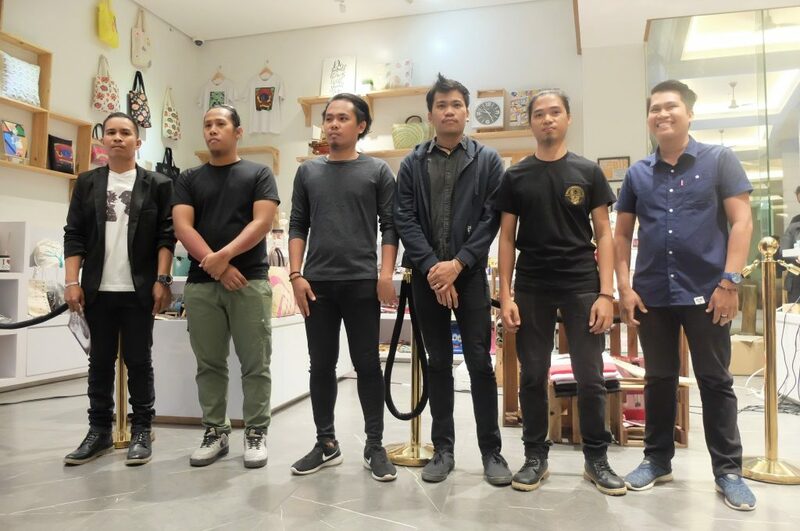 The following day was brimmed with warm reception from the art and design community of Iloilo as they graced the Art MADE Public lecture series. In partnership with the United Architects of the Philippines (UAP), the lectures series promotes continuous learning in culture and heritage education. Guest speakers shared their expertise through a discussion led by curator of Lopez Museum and Library and Fundacion Sanso, Ricky Francisco, multi-awarded painter and 1993 MADE winner Alfredo Esquillo, and renowned landscape architect Ar. Paulo Alcazaren. Held every year, Art MADE Public aims to further contribute to the development of the Philippine art and design scene through traveling exhibitions, lectures, and workshops, together with a call for entries for the MADE Recognition Program. Headlined by the country’s distinguished artists, architectural experts and heritage practitioners, Art MADE Public travels to select locations all over the country. Known for its flourishing cultural scene, Iloilo has been passionate with promoting the arts. With the citizens themselves collaborating to initiate programs, support from various private and public sectors come in to fulfill these artistic endeavors. Art MADE Public in Iloilo is truly a milestone as this is the first time that fellow Ilonggos were able to experience the actual winning paintings and sculpture themselves. The Icons MADE exhibit runs from March 14 to April 14, 2019. Art MADE Public in Iloilo stays true in continuing the legacy of late Metrobank chairman Dr. George S.K. Ty in inspiring artists to unleash their creativity and also provide a platform to educate the public through the visual arts. Art MADE Public continues to be relevant by deepening its connection with the community. Icons MADE in Iloilo is a living proof of Art MADE Public’s commitment to the vision of the late Dr. Ty by making art not just accessible, but also enriching its meaning as driven by the commitment towards holistic national development. The MADE Painting Recognition Program is open to all Filipino painters aged 18-35 years old who have not held a solo exhibition. Meanwhile, the MADE Sculpture Recognition Program, is open to all professional Filipino sculptors who have staged at least one solo exhibition, or has a notable portfolio in commissioned public art and sculpture. The deadline for submission of entries is on or before May 10, 2019. Registration is through the following links: bit.ly/2019MADEPaintingSearchEntryForm for painters and bit.ly/2019MADESculptureSearchEntryForm for sculptors. Two (2) grand awardees for the Painting Recognition Program and one (1) grand awardee for the Sculpture Recognition Program will be chosen by a distinguished panel of judges. They will each receive PhP 500,000.00 cash assistance and the “Mula” glass trophy designed by sculptor and MADE winner Noel El Farrol. The grand awardees will be recognized during Metrobank’s 56th anniversary in September and will also become members of the MADE-Network of Winners (MADE-NOW), the alumni organization of past MADE awardees which implements community-centered projects through art.